First Light is pleased to announce the availability of First Light replacement lamps compatible with LIT Technology's DUV-A series systems. First Light replacement lamps offer a simple and lower cost alternative to the after-market lamps available from the OEM (original equipment manufacturer) without compromising quality or performance. 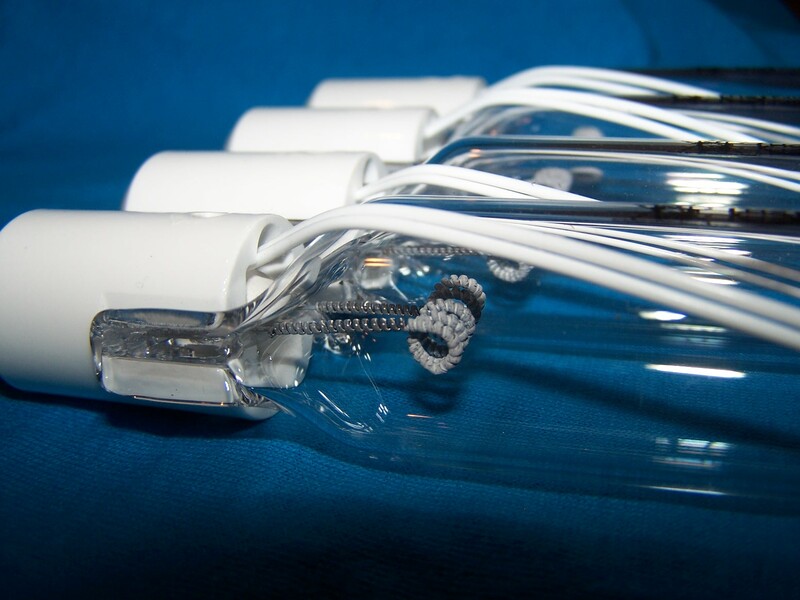 First Light lamps are manufactured in the USA using quality components and production standards. * LIT Technology has not sponsored, endorsed or approved this or any other First Light Technologies, Inc. replacement lamp.